For a limited time only, Bremont are offering a Limited Edition Gift with every watch purchase which is a ‘Chivas 12 Made for Gentlemen’ by Bremont limited edition gift tin. 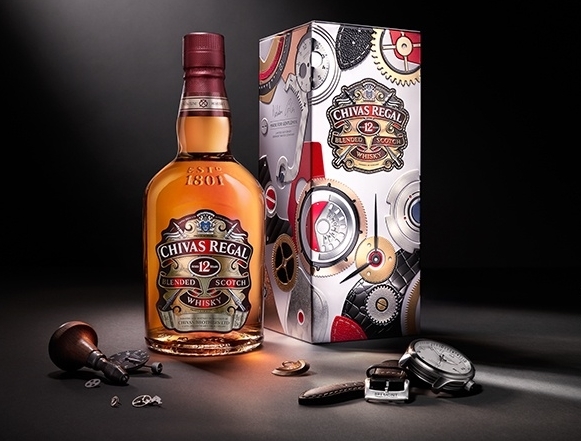 The gift tin houses a bottle of Chivas 12 blended Scotch whisky and boldly features deconstructed watch elements to showcase the elegant and complex engineering of Bremont chronometers. Offer ends Tuesday 30th April. Terms & conditions apply, see in store for details.